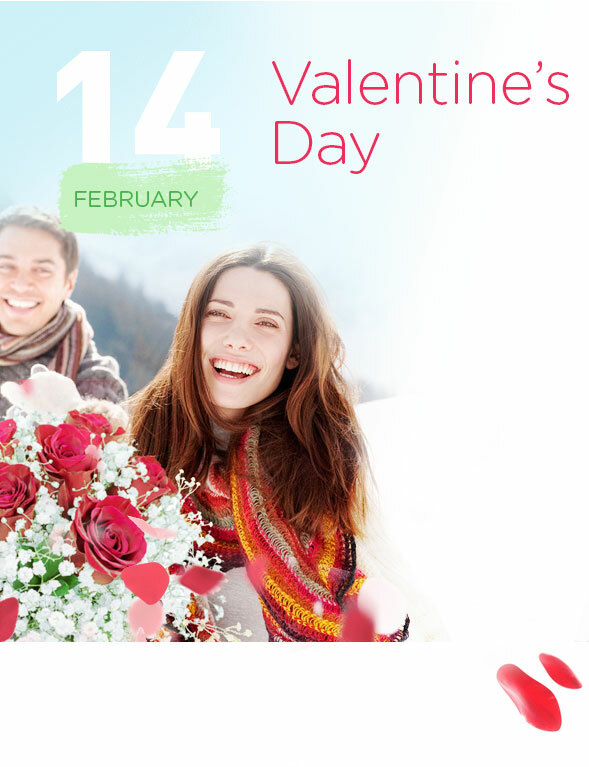 Express your love and care for your soul mate by surprising them with a bouquet of passionate red or white roses! This is the most romantic and gentle way of showing them your feelings. 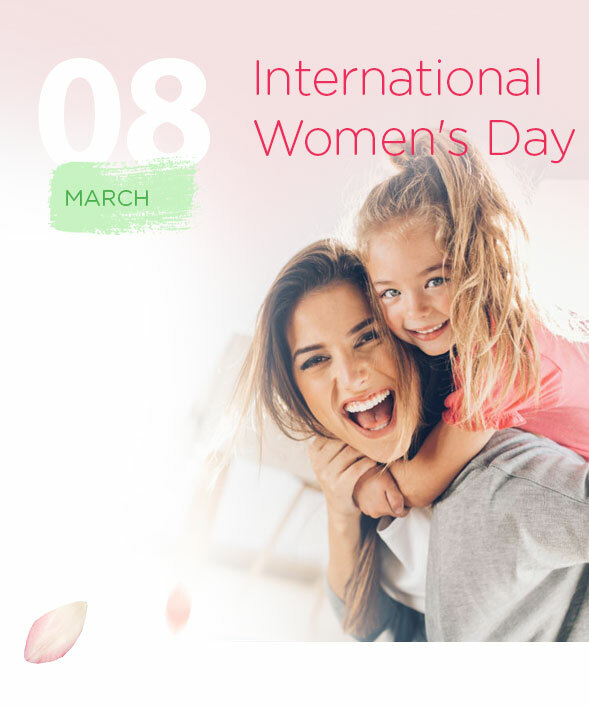 This special day gives you the opportunity to show how much you love and cherish the most important woman in your life! The most sweet and heartwarming way is by surprising her in this special day with a lovely, cute bouquet which will leave her breathless just from the first look. Take a look at our cute bouquets made from roses and gerberas. 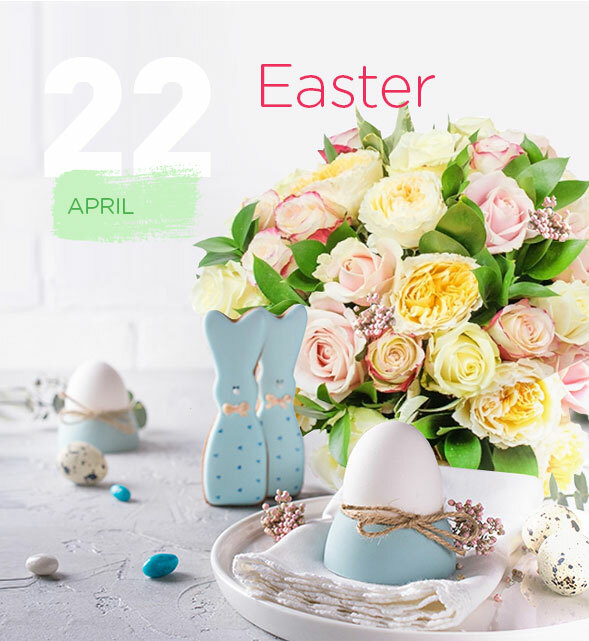 Invite the cheerful Easter mood in your home with fresh and colourful bouquets which will melt the hearts of your family and friends! You can select from our seasonal full of colours bouquets. 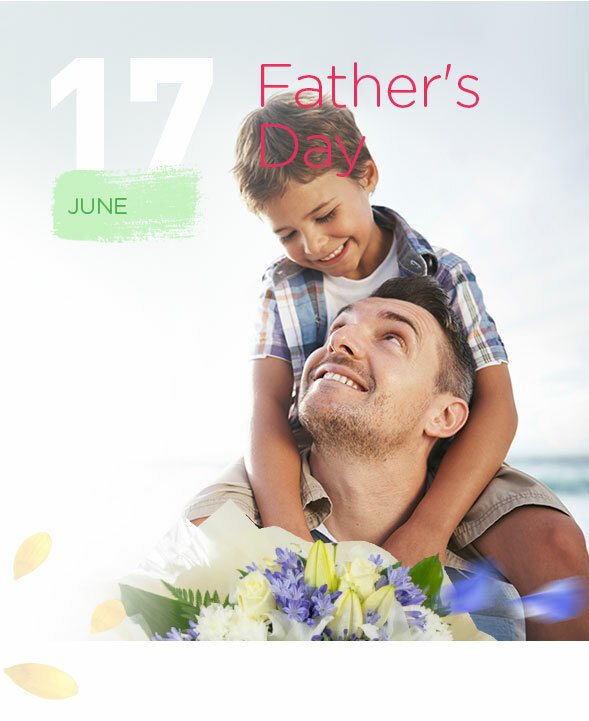 Surprise him this Father’s Day with a grand bouquet of fresh flowers. Combined in a lovely way that will charm everyone! Go ahead with a lovely combination of carnation and chrysanthemums or with a breathtaking bouquet made up of white oriental lilies and velvet roses, these charming combinations will be sure to brighten his! Show how much you love and cherish your grandparents by surprising them with fresh, colourful and unique hand-tied bouquet! 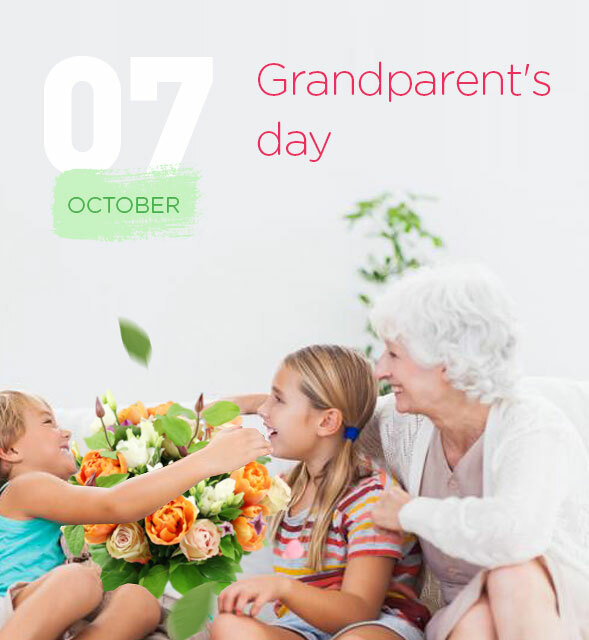 Make this Grandparent’s Day the most special and unforgettable for them with a breathtaking combination of roses, gerberas and alstroemeria or with a charming bouquet made up of roses, chrysanthemums and gypsophila! 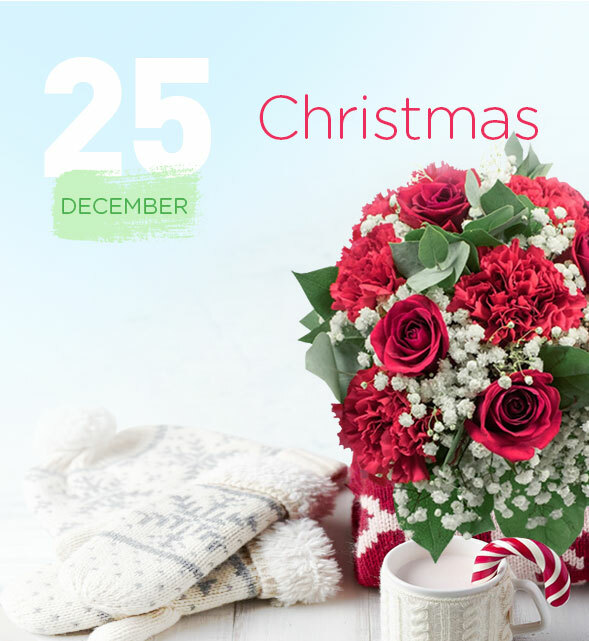 Invite the pure and cheerful spirit of Christmas with breathtaking, full of colours bouquets. Warm the hearts of your family and friends with a stunning combination of roses, carnations, germini and chrysanthemums or with a bouquet made from alstroemeria, roses and carnations to make this Christmas a unique one!